Windward Homes has been building fine, custom homes on the Outer Banks for the past 30 years. 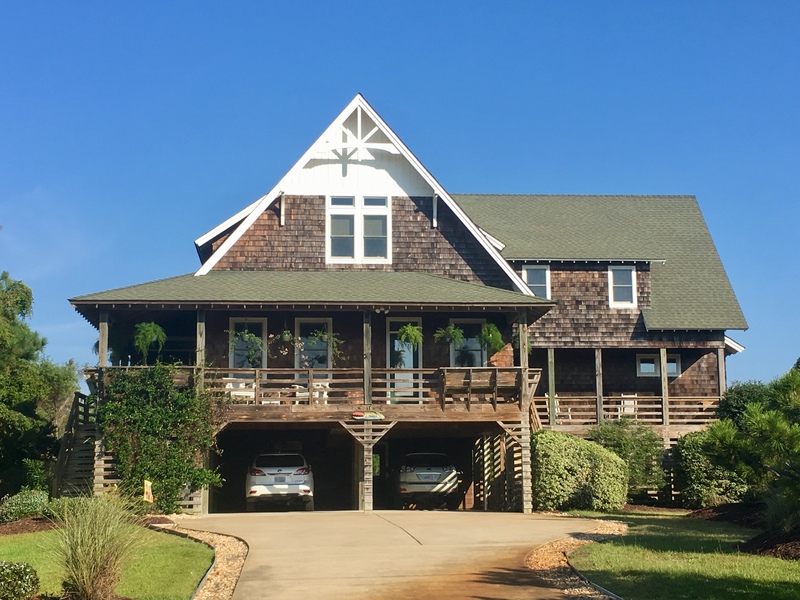 We specialize in building a handful of custom projects each year that are designed and crafted taking into account the Outer Banks scenic environment, natural beauty and local history. 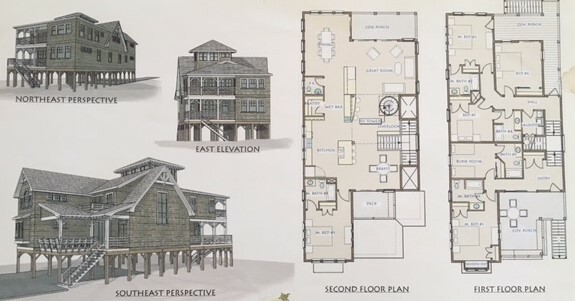 Inspired by the architectural style of the original Nags Head cottages and U.S. Lifesaving Stations, our homes feature covered porches, cedar shake siding, hardwood flooring, and bead board paneling in combination with other nostalgic accents but also feature contemporary spaces that feel open, airy and bright. Integrity and quality are our top priorities with each project and they are reflected in our relationship with each client. Our goal is to create a home and an experience that is thoughtfully planned, well executed and stands the test of time.